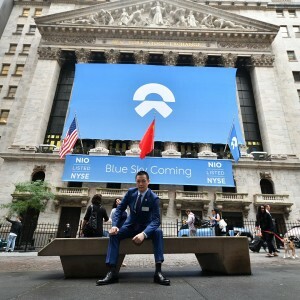 Jan 24, 2019 /EqualOcean/ - NIO Inc. (NYSE: NIO), the leading EV maker startup from China, today announced that its founder, chairman and CEO, Mr. William LI (LI Bin, 李斌), transferred an aggregate amount of 50 million ordinary shares, consisting of 189,253 class A ordinary shares and 49,810,747 class C ordinary shares, to the newly established NIO User Trust (the “Trust”) formed in conjunction with NIO’s pursuit of being a user enterprise and with the goal of building a deeper connection between the Company and its users. As promised in the prospectus, William this time took one solid step towards his thinking of making NIO a company of the users, and the 50 million ordinary shares account for approximately one-third of NIO shares beneficially owned by William, according to the "Letter from Bin Li" in the prospectus. 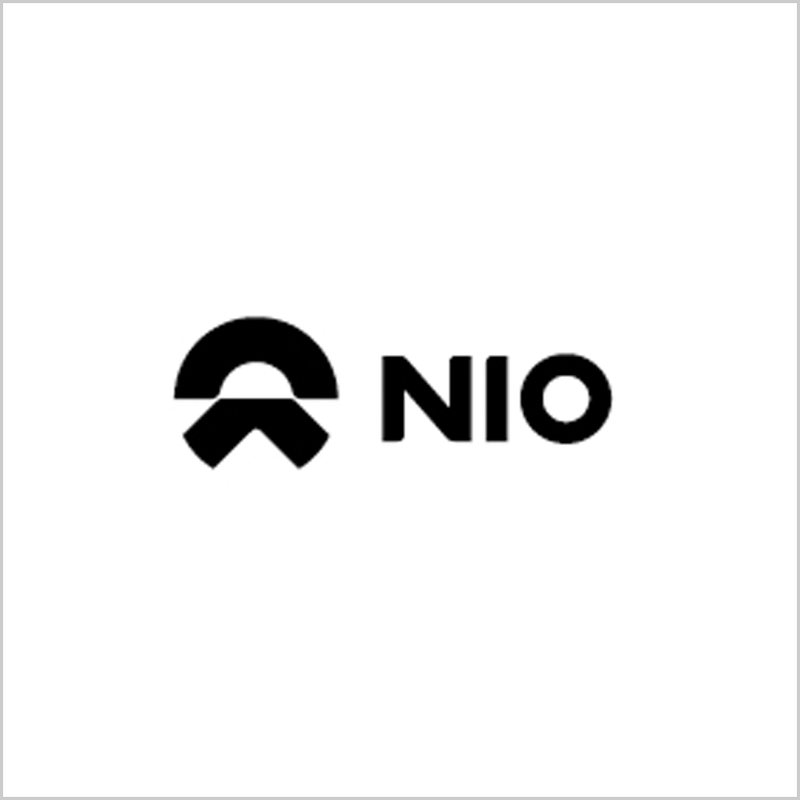 "Our users’ passion and support has inspired me to think further about creating a deeper connection between NIO and our users ... I will let NIO users discuss and propose how to use the economic benefits from these shares ... I believe this trust arrangement further advances NIO’s pursuit of our original aspiration of becoming a user enterprise and will also deepen our relationship with users. I also believe NIO users, shareholders, employees, and partners will all benefit from this arrangement in the long run", said William LI in the letter. By this transfer of shares, William LI still retain the voting rights, while NIO users will have the opportunity to discuss and propose the use of the economic benefits from the transferred shares. However, the mechanisms to implement the Trust with NIO users is still not clear, more details need to be discussed. “A key competitive edge of NIO is our unique, user-centric business model, which creates strong relationships with the NIO community. Looking ahead, we will continue to develop premium, high-quality electric vehicles while consistently delivering holistic user experiences to become the best user enterprise.” said William LI in the News Release of this Issue. As mentioned in the analysis article before, NIO believes that motor corporations will have to make a change, from solely selling products to providing the user experience. NIO aims to develop itself into a community starting with cars and expanding to their users. Through NIO mobile application, hundreds of and even thousands of people could be connected with each other or share experience regarding their vehicles. Furthermore, the offline NIO Houses have become a destination among some NIO fans. And on the NIO DAY 2018, William LI introduced that the Daily Active Users of NIO App was almost 200 thousand, and it is definitely an amazing number. At that time (Dec 15, 2018), NIO just delivered 9726 models, which means the fans on the App are 20 times of its actual owners of ES8. To be a user enterprise, NIO had already taken the lead among all the EV startups in China, with its large amount of fans. Furthermore, the quite innovative way to share the usage decision rights of economic benefits also makes NIO and William LI somehow different in today's business world in China. So far, William LI gave all users of NIO an expectation to discuss the usage of the economic benefits, if anything goes wrong in the future, William LI will probably be attached with a stigma of publicity stunt. In the end, in the author's opinion, this kind of sharing decision rights is essentially a new, fancy and probably meaningful way of marketing, paid by William LI, entertaining every user. William LI and his team are quite smart.